Make it look the way you want! background image, do it all! It's YOUR template, you get to decide how it looks. 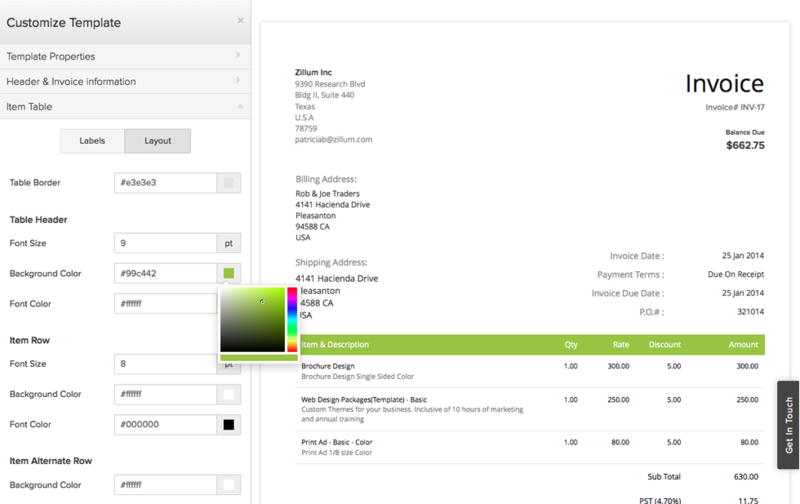 professional, good looking invoices to your customers and get paid fast! 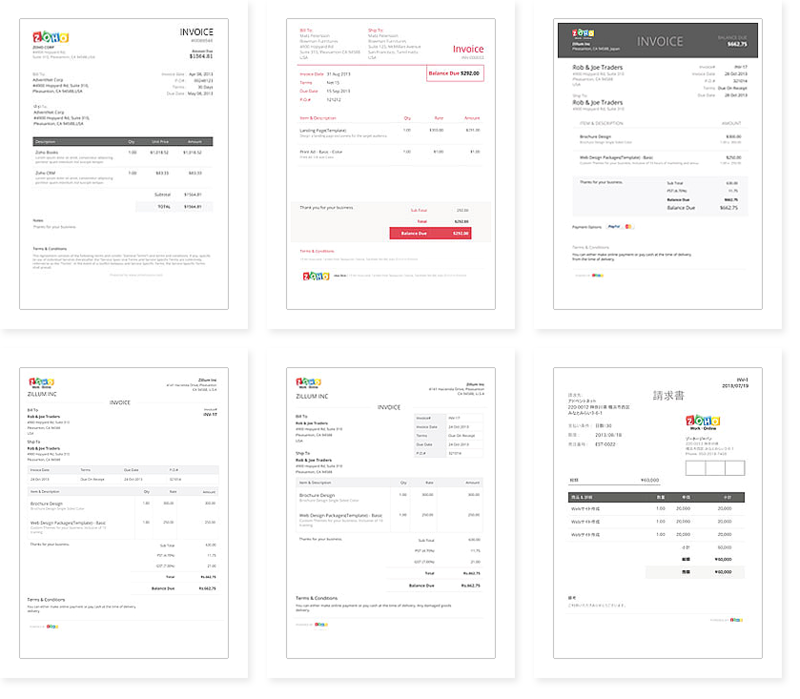 Send beautiful and professional invoices to your customers today!